An ancient former winery, meticulously converted into a luxury boutique hotel. 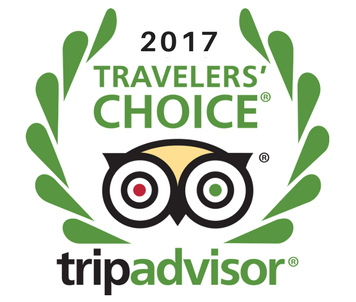 Rated #1 Hotel in Dijon and #2 in Burgundy. 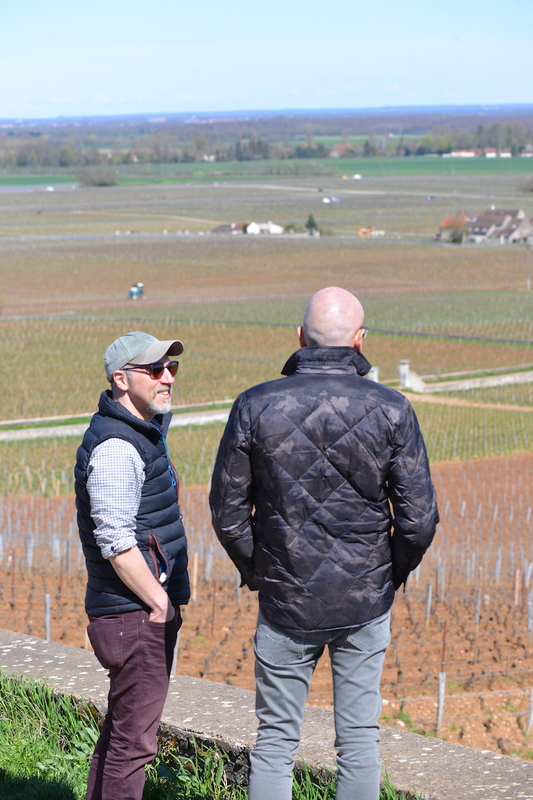 IN THE WORLD FAMOUS WINE VILLAGE OF GEVREY-CHAMBERTIN. 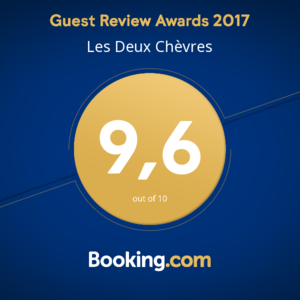 Les Deux Chèvres is so much more than a hotel. It is a destination getaway and a home away from home. Our oasis in the vines is located just 13 kilometers from Dijon in the Old Quarter of Gevrey-Chambertin. Decorated with original artwork and antiques, it retains the historical features of the winery that existed here for hundreds of years. This season young bi-lingual French chef Kevin Roehrig and his wife Audrey join the team. Kevin cooked for three years at Restaurant Geranium, Copenhagen. Cooking classes and Tasting Lunches are available for our guests https://www.lesdeuxchevres.com/food-1. Superior and Comfort bedrooms boast exquisite views over the vineyards, as well as walk-in showers and bathtubs. Beds are super comfortable and 5-Star hotel quality. Each day at 08.00, join Agata for a Sun Salutation in the vines, then return for an organic buffet breakfast on our shaded terrace with vineyard views. Les Deux Chèvres is in the heart of the vines, but is also easily accessible from both Dijon and Beaune. Walk or cycle from the hotel into the vineyards, or through the natural forest to the Hill of Vergy, the spiritual home of Romanée-Conti. Our vaulted cellars contain wines from the region's top sustainable winemakers, which are available to taste and to purchase.